There are many reasons that people play the pokies at online casinos, but the most common reason is to win money. When it comes to winning a big jackpot, it is hard to beat Mega Moolah. 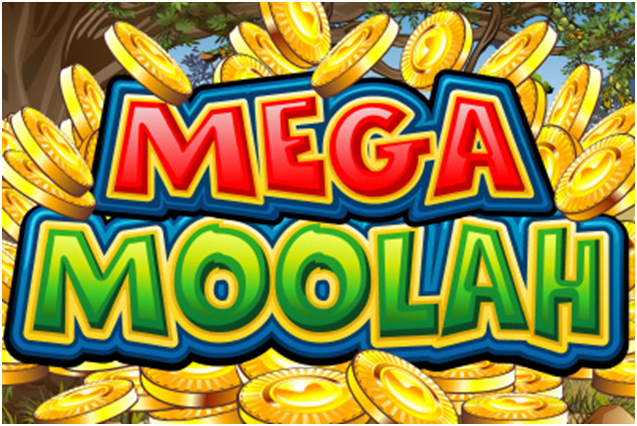 Mega Moolah is from the software developer Microgaming. It is a progressive jackpot pokie. The game is connected to other Mega Moolah game sat other casinos. This means that more people are able to play the game at the same time and that means the jackpot can grow that much faster. 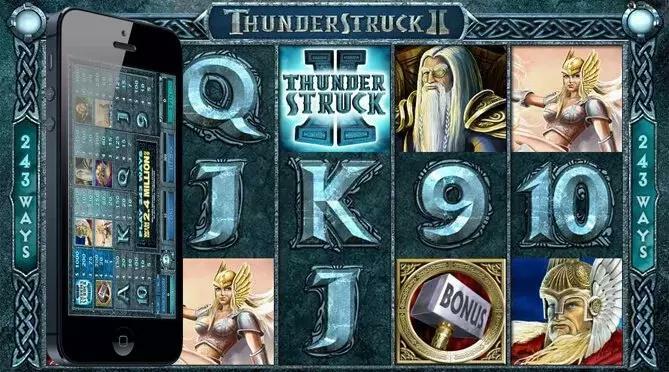 Not only does the game offer big jackpots, it has plenty of other great graphics and features that make this game fun to play. 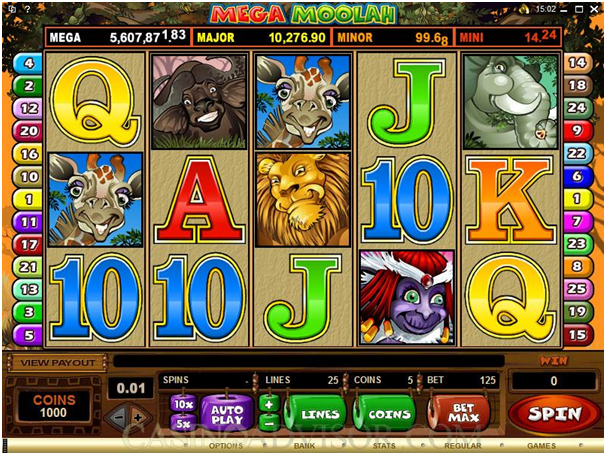 The theme of Mega Moolah is an African safari. Players are taken through the wild lands of Africa and the symbols represent the things they would expect to see. The game is a 5 reel, 25 pay line pokie. Lions and monkeys are just two of the symbols that represent the theme of this game. The game has great sound effects that match the theme and is fun to play. Mega Moolah main attraction is the progressive jackpot, but there are other features that are fun to play while waiting on that chance to win the big jackpot. 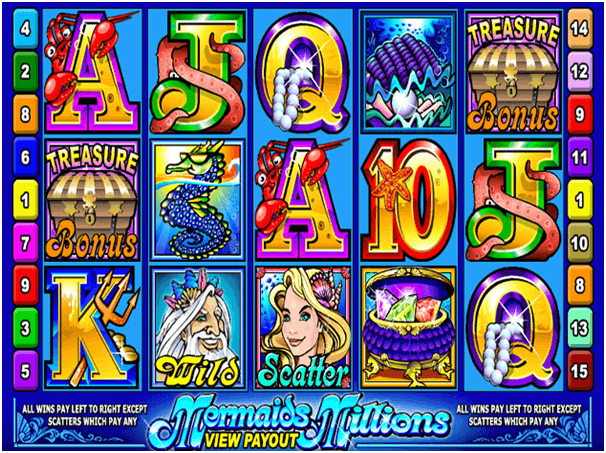 Wild symbols, scatter symbols, free spins and multipliers all are a part of the game. The wild symbol is the lion symbol. It can replace any other symbol on a pay line except for the scatter symbol. The monkey is the scatter symbol. 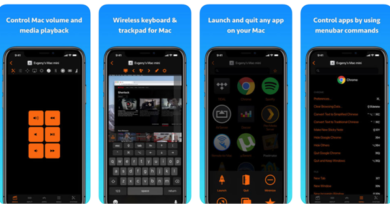 Getting three or more monkeys on the screen will trigger the free spin feature. 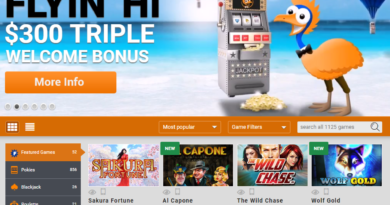 During the free spins the winnings are multiplied by 3. Mini Jackpot – Landing on the red section gives you a jackpot that begins at $10. Minor Jackpot – When you land on the orange section you will win at least $100. Mega Jackpot – Anyone who lands on the white section will win the big jackpot of at least $1,000,000. The amount a player wins in this round is determined by the spin of the wheel of fortune. The game allows players to bet coins that range from $.01 to $.50. 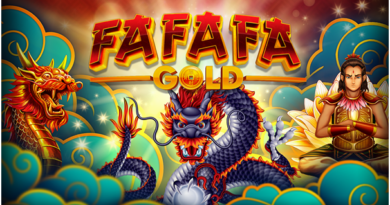 Players can bet up to 5 coins per line and 125 coins per spin. That can allow for some nice jackpots in addition to the progressive jackpot. 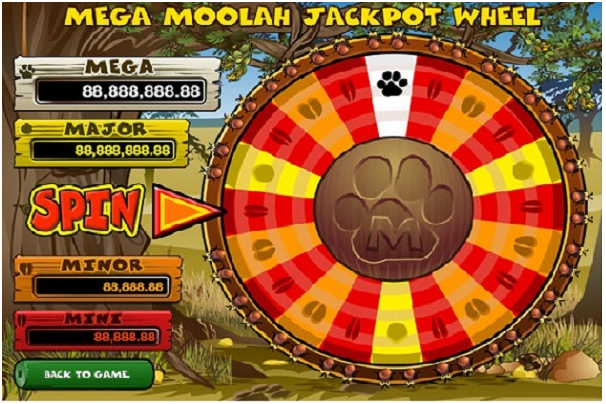 People usually choose to play Mega Moolah because of the progressive jackpot. It is not something that will happen for everyone that plays the game. Fortunately, there is plenty of other things to enjoy about Mega Moolah and if you happen to get very lucky, a big win could be in your future.